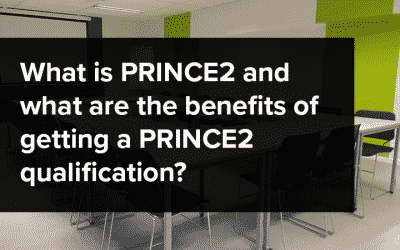 As mentioned in What are the advantages of obtaining a PRINCE2® qualification? there are changes afoot in relation to the PRINCE2® examination and existing re-registration requirement. 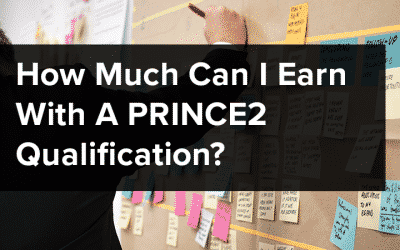 In January 2017 Axelos (regulators for PRINCE2®) announced that they would be updating the qualification; the first major revision since 2009. The update will reinforce the unrivalled reputation of PRINCE2® as best practice in project management but will tailor the method to business change. 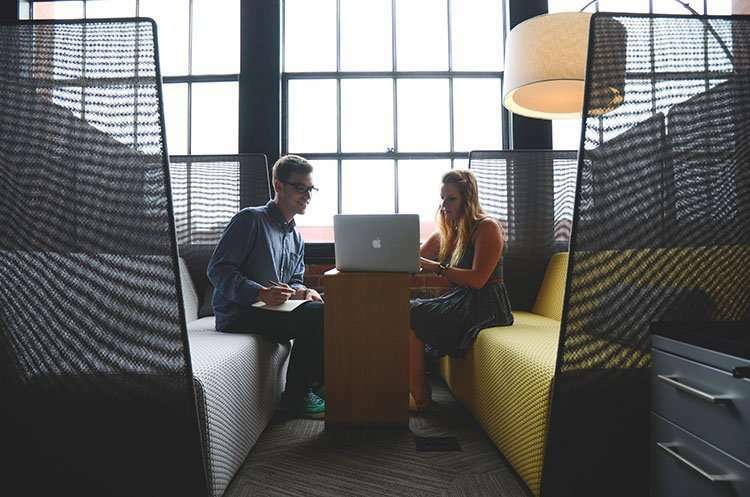 Grounded in real life experience, the PRINCE2® update can be trusted to provide practical, relative and authoritative guidance for anyone managing a project today. Candidates will be able to choose whether to take the new examination or the old one until the end of 2017 but from January 2018, both Foundation and Practitioner examinations will be based on the updated PRINCE2® 2017. These changes have been prompted by the evolution of business requirements and practice as well as feedback from existing PRINCE2® practitioners. There is now the need for versatility and agility because modern technologies constantly change the playing field and customers and stakeholders alike change their requirements. Added to these facts is the ever-growing pressure to deliver projects with less financial outlay. 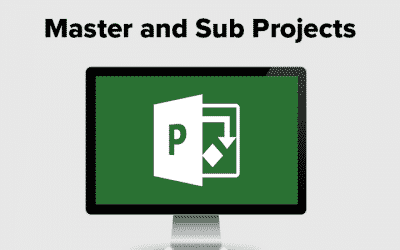 The update emphasises tailoring PRINCE2® methodology to business needs and will reflect the shift in project management as a worldwide discipline. The changes will be thorough but not too radical. They will emphasise the flexibility of the method and how to tailor it to specific projects. The new PRINCE2® guide has changed the structure of the themes chapters to enhance readability, but the themes themselves have not been altered. The number of questions in the PRINCE2® Foundation examination will be reduced from 75 to 60 and none-core parts of the examination, such as configuration management have been removed. The assessment criteria will be centred around tailoring each question to meet the needs of a project. The importance of different sections of the course will be adjusted so that the seven themes are equally weighted. The new examination focuses on practical skills and challenges the candidate on all parts of the PRINCE2® method but with fewer questions on things like management products. Similarly to the Foundation examination, there will be equal emphasis on the 7 themes. There will be questions on the typical application of the core of each of the 7 themes and processes to identify whether an approach to the project is effective or not. Whereas, in the existing examination there is the possibility of gaining 80 marks, in the new examination there will be only a possible 75 marks and the amount of additional information required to answer the questions will also be reduced. The time allowance will remain the same but the questions could potentially be slightly more challenging. Re-registering of the PRINCE2® qualification was designed for practitioners who wish to maintain their practitioner status. Failure to re-take or pass the re-registration examination results in the withdrawal of your registered status. Currently, the PRINCE2® practitioner licence is re-registered within five years of qualifying and this will still be validated, so if you passed your examination in 2016 it will remain valid until 2021. This time span will soon be reduced to only three years with the new update. As well as this, practitioners will need to sit the full Practitioner examination instead of the re-registration examination that exists at present. Should I take the course now or wait until the changes have been implemented? Although there are more questions in the current examinations some learners may find these are more suited to their learning style compared to the updated version. Added to this, at present the re-registration for PRINCE2® lasts for five years, whereas with the update, it will only last for three. For this latter fact alone, it would be worth taking the course now rather than after the update. As well as this, although the launch date for the update is mid-2017, it could be delayed and then you would be waiting for longer to qualify if you wanted to do so under the new criteria.